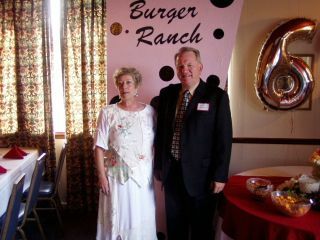 Eddie with wife Marsha Starbuck at the 40th reunion. 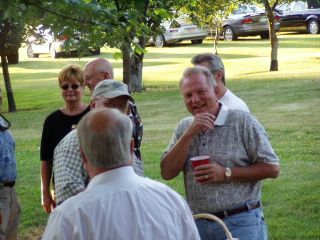 Eddie talking with Mike Galyan and Bob Grosskruetz at Friday's cookout. 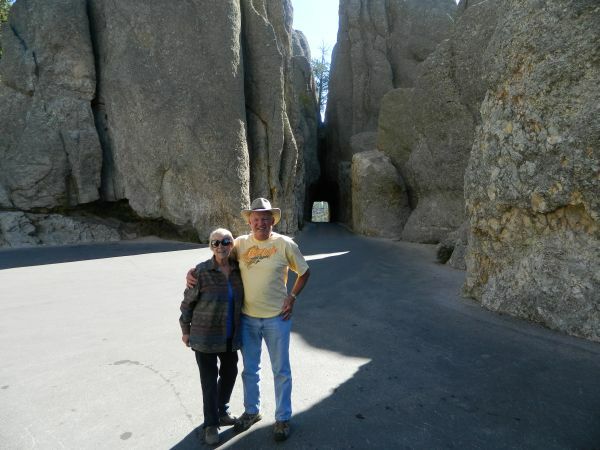 Marsha and I on the Needles Highway in Custer's Park.